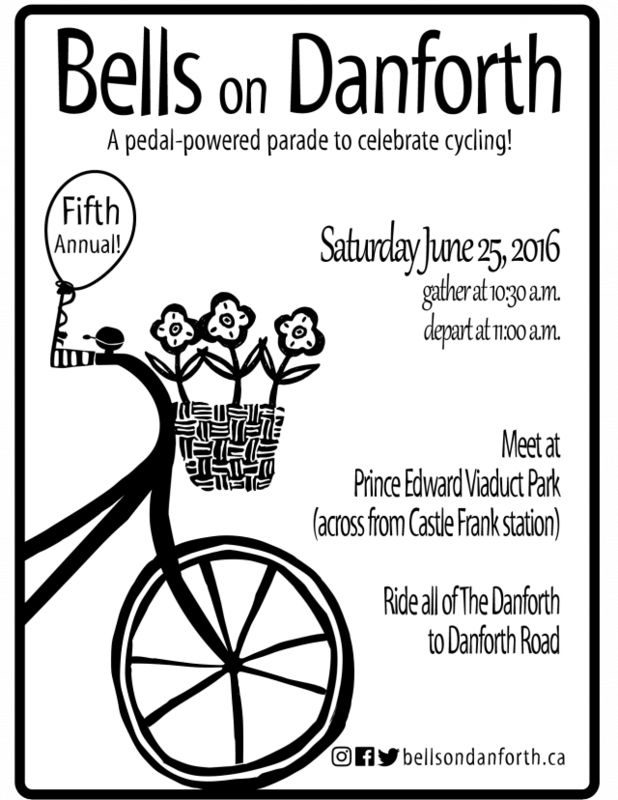 It’s been a long wait, but Bells on Danforth is almost here again! 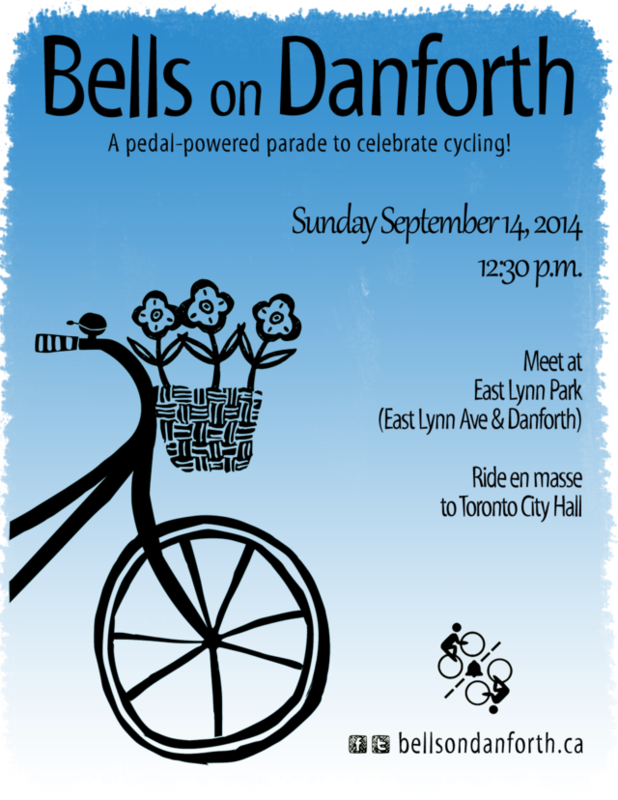 Ward 29 Bikes has teamed up with Ward 30 Bikes, Ward 31 Bikes, 32 Spokes, TO35Cycles, and Ward 36 Cyclists to bring you the third edition of this popular family ride We’re meeting as usual at East Lynn Park (on Danforth one block west of Woodbine) to begin the ride but this time we’re going to Toronto City Hall to join the big party at BIKESTOCK. 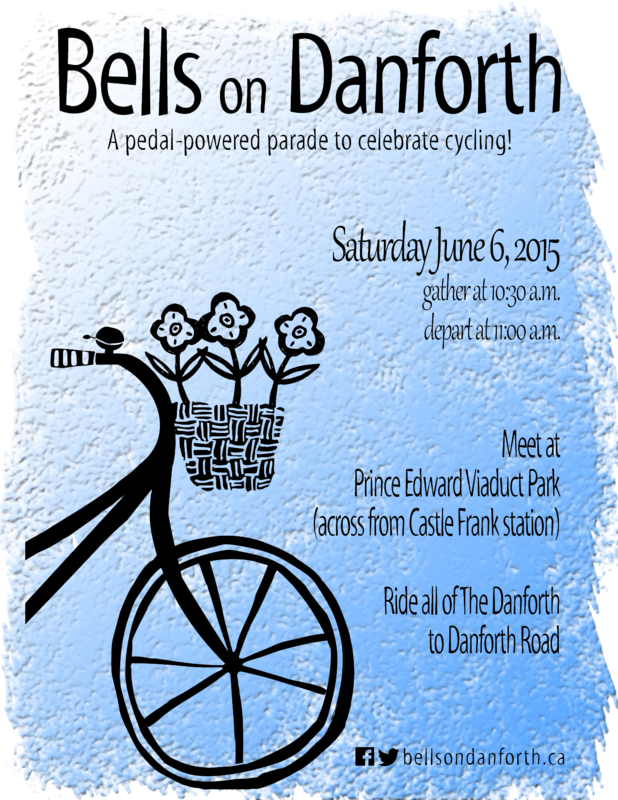 Check out the Bells on Danforth site for full details about this year’s ride. Gather at East Lynn Park at 12:30 p.m. on Sunday, September 14. 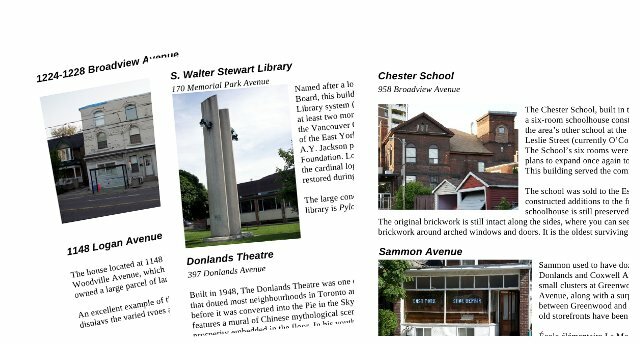 On our final scheduled Thursday Night Ride of 2013, we’ll snake through though quiet streets and laneways of Riverdale, Corktown, and Cabbagetown on a route based largely on two of Graeme Parry’s laneway tours. If you can’t make this week’s ride, we highly recommend joining Graeme on one of his tours this summer. 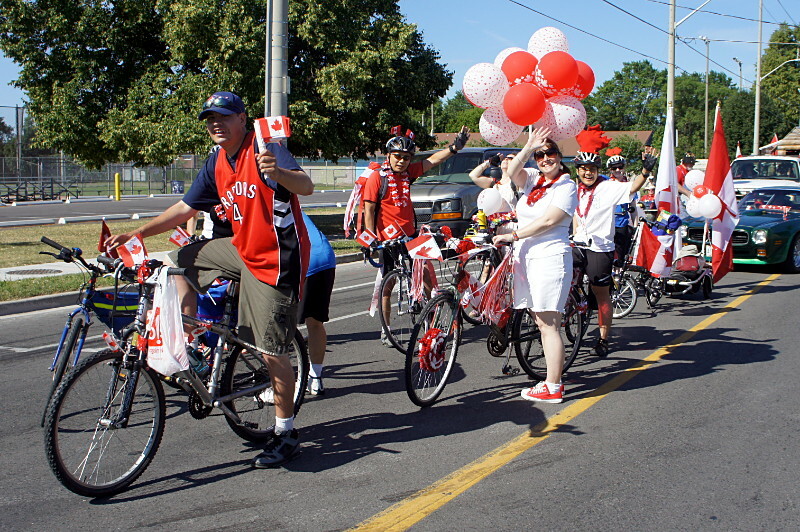 Meet at the East York Community Centre at the corner of Pape and Torrens Avenues on Thursday, July 4 at 6:15 p.m. 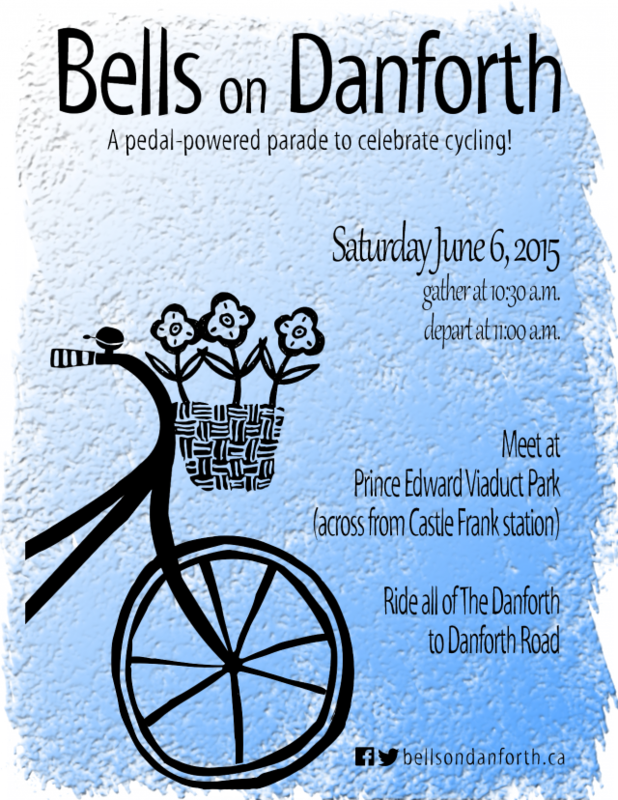 The ride leaves at 6:30 p.m. rain or shine, but will be cancelled if thunderstorms are likely. 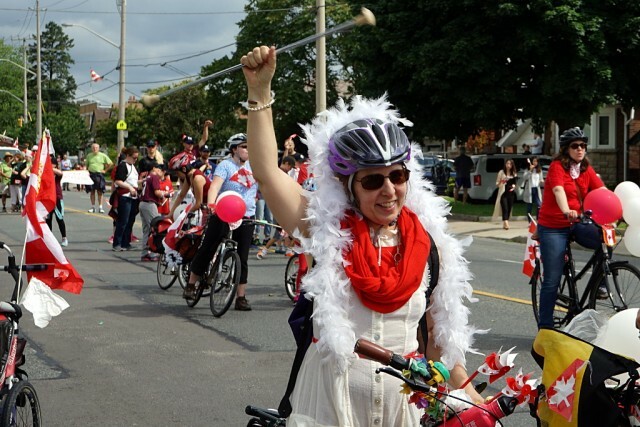 Email info@29bikes.ca before 5:00 p.m. on Thursday if you want confirmation of the status of the ride; final determination will be made by 5:30 p.m. The final route may change depending on weather, surface conditions, construction, and other factors.